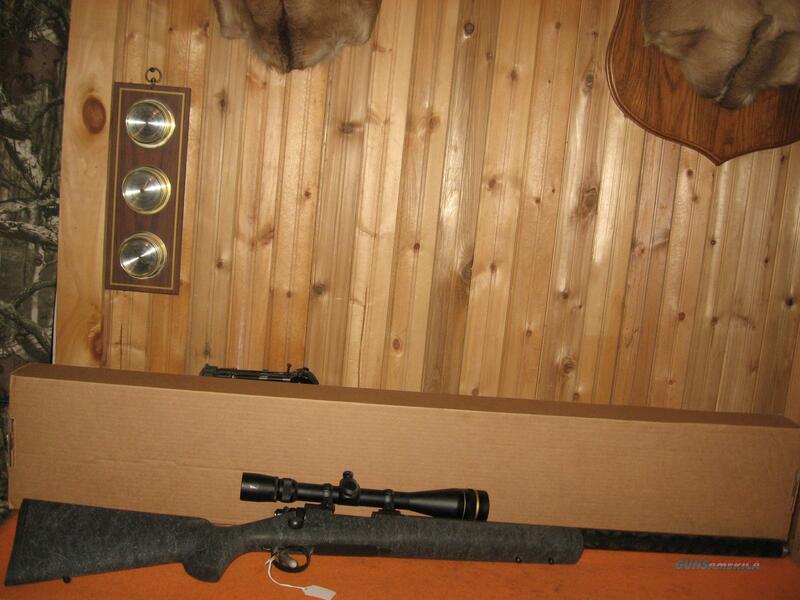 Description: Remington 700 VS 26" carbon/composite barrel. Kevlar stock. Leupold Vari-x III 6.5-20-40 AO, duplex reticle. Shot less than 100 rounds. Made 1999-2000 only. Ships from FFL to FFL. USPS money order. Must collect sales tax from Wisconsin residents.